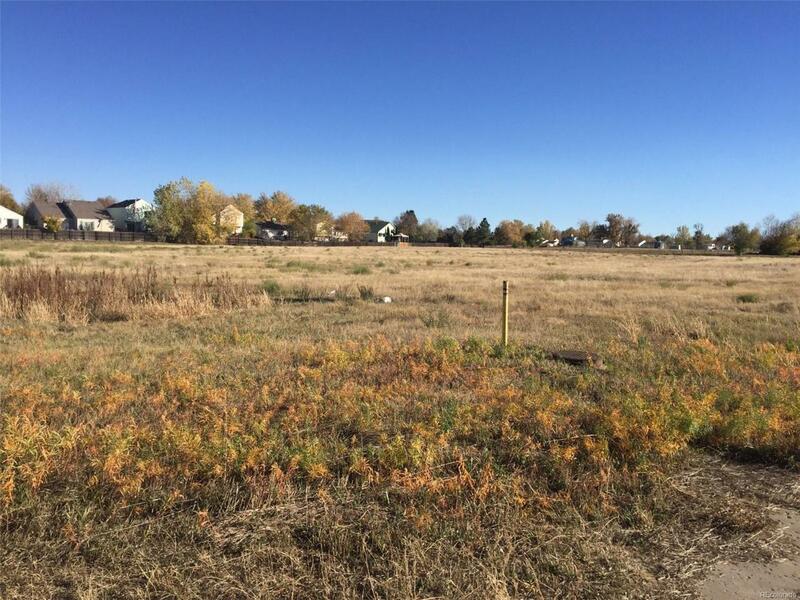 Great location with easy access to I-70, E-470, Light Rail, RTD and DIA. 4.81 Acre site, zoned B-1, (Business 1) offers many uses, including: retail, restaurants, office, banking, medical clinics, vet office, private schools, child / adult day care, marajuana retail. This area has seen tremendous growth with the expansion of the Rapid Transit East Rail Line running 22.8 miles from Union Station to DIA. Utitlity maps for Hydrant, Sewer and Storm drain are available upon request.